This popular casino card game draws in big crowds and for good reason, it’s one of the few casino card games that offers a progressive jackpot prize to those who can play their cards right. 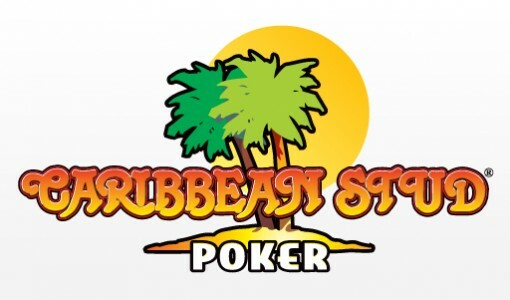 One lucky player just received a jackpot of more than £38,000 while playing Caribbean Stud Poker. Just two hours ago this game rewarded one lucky payer with a substantial payout for a single poker hand. £38,398 was awarded just moments ago and already the jackpot is up and running again at a very close £37,927. A jackpot is won on nearly every week from Caribbean Stud and the average payout amount hovers around £30,000. The game format is simple, making it very approachable for players. Anyone can opt into the progressive jackpot while playing at any time for a chance to walk away with the big money. 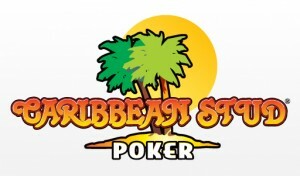 Developed by Gamesys, the software for Caribbean Stud Poker is solid and intuitively built. Casinos all over the internet provide this popular game, including top brands like Eurogrand and William Hill. Try your hand at jackpot poker to walk away with the next big jackpot payout. Keep in mind the only way to get your hands on the progressive prize is to place an ante in the jackpot circle when betting commences.